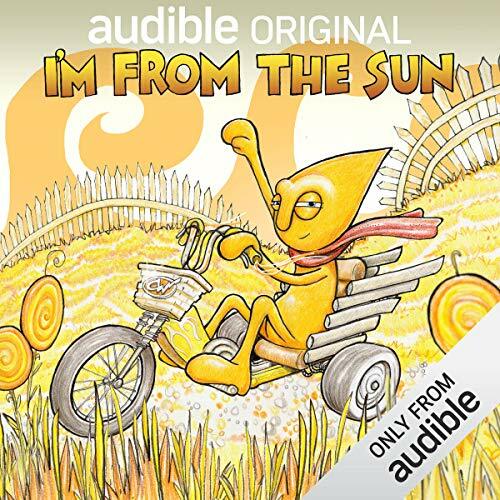 Showing results by author "Morgan Taylor"
Learn to raise goats. 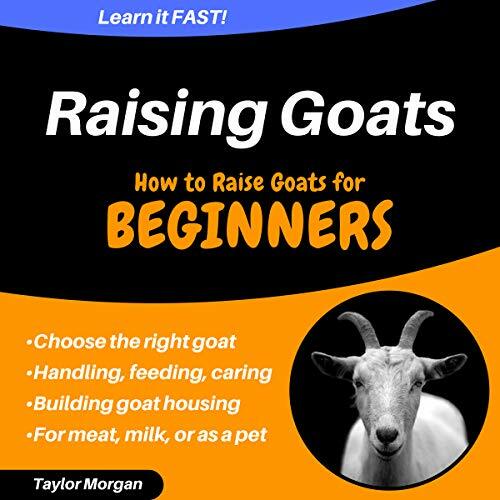 How to Raise Goats will explain in detail the positives and negatives of owning goats as well as step-by-step instructions for purchasing, caring for, and breeding your goats. Anti-Inflammatory Diet: How to Reduce Inflammation Once & for All! 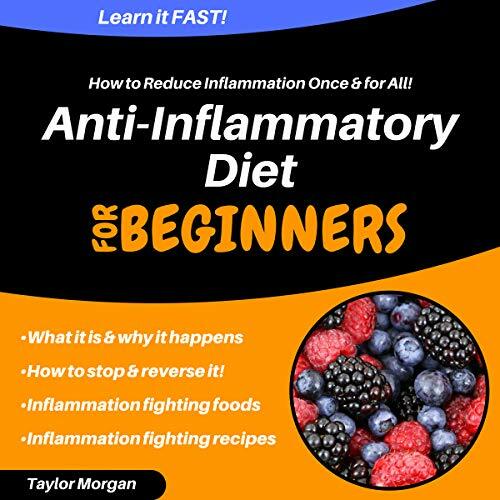 Anti-Inflammatory Diet provides a clear and concise step-by-step playbook for reducing inflammation. 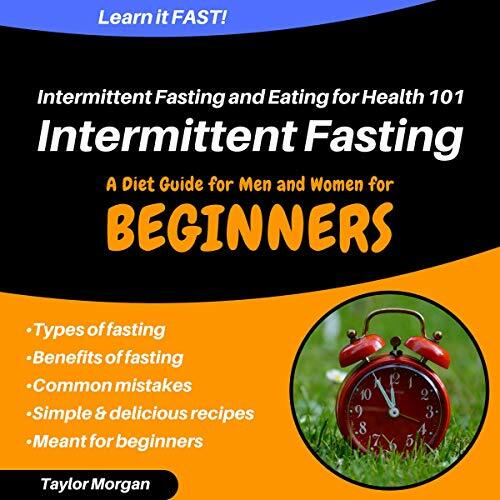 Discover the different types of intermittent fasting, benefits of intermittent fasting, which diet plan is best to achieve your goals, common mistakes, and simple and delicious recipes in this all-in-one audiobook.